Welcome to the third annual Super Adventures Screenshots of the Year article, showcasing the 52 greatest screenshots featured on the site this year in semi-chronological order! Well, mostly just ones that made me smile really. WARNING: certain screenshots may display scenes of a disturbing and graphic nature, though I can at least promise no ZX Spectrum screens this year. Oh by the way, every time you see a highlighted game title, it's a link to the original article. It's not going to take you off to mobygames.com or something. Not that there's anything wrong with mobygames, not now that it's been put back to its old layout again. Those were a dark couple of months though. Today I present to you the final Super Adventures article of the year and yes it's another bloody first person shooter. I figured that I should probably get this one out of the way now while the original Doom games are still fresh in my mind. I get the impression that Doom 3 (or is that Doom³) isn't the most beloved of the franchise, possibly due (in part) to the fact that very little pisses gamers off more than when a developer tries to turn their franchise into something new to bring in a different audience. I mean when you go out to buy a loaf of bread you wouldn't likely be impressed to find that the baker has suddenly reimagined it all into... ice cream or something to better appeal to the teen demographic would you? 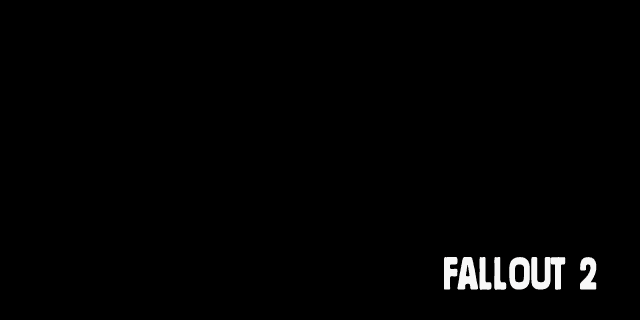 Though unlike the XCOM, Syndicate, Resident Evil and Shadowrun franchises etc. with this game id software tried to turn their mindless mainstream shooter series into something slower paced and a bit more intelligent. 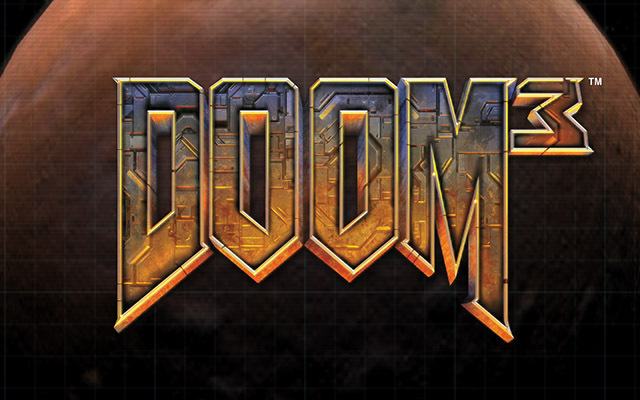 Doom 3 isn't entirely new to me, as I actually finished it back when it first came out, but I'm interested in seeing what I think about it now that it's a decade behind the curve and the shine's all worn off. Today on Super Adventures I'm playing classic PlayStation 2 JRPG Final Fantasy XII, sometimes also referred to as Final Fantasy 12 by people who want to maximise the chances of their site showing up in search results. 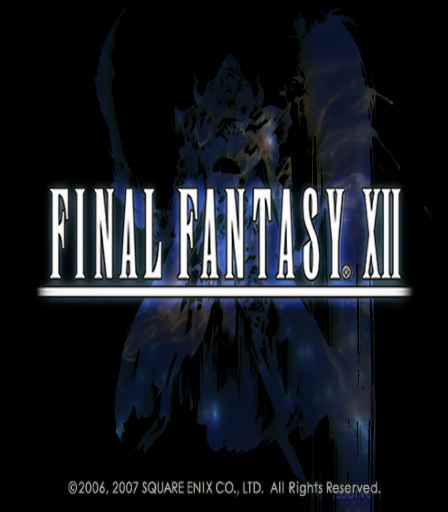 I've been playing through the first few hours of all the main series Final Fantasy games in order this year, but I'm going to have to jump from 10 to 12 here, skipping 11 entirely, as it appears that Square accidentally gave the name to their multiplayer spinoff. They could've called it Final Fantasy Online, Final World of Fantasy, or Final Fantasy: MMO Gaiden, but nope they slapped the name Final Fantasy XI on it and waited for the fans to come to them as they always do, eager to get them all signed up for that monthly fee. So no, I'm not playing that one. 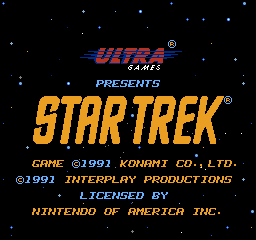 This year is the 50th anniversary of one of the greatest and most enduring science fiction television series ever made... but there's no bloody way I'm playing another Doctor Who game, so instead I'm taking a look at Star Trek 25th Anniversary on the NES. You might be wondering what this has to do with Christmas and honestly I can't think of a single thing. Well the stars in the background here do look a bit like snowflakes I suppose... also it's the 25th of December today. I've already played the PC/Amiga game, but this is supposed to be something entirely different; more of an action game than a point and click adventure I'd expect. Quake II is the sequel to id software's 1996 smash hit dimension-shifting Lovecraft-inspired fantasy first person shooter Quake. Actually it's not, that statement was in fact a CUNNING LIE. Quake II is in fact an entirely unrelated sci-fi game about an entirely different lone marine fighting an improbable struggle against another hostile alien race on their own soil. The developers couldn't think of a decent title for it that wasn't already taken, so they stuck their established brand name on it instead. 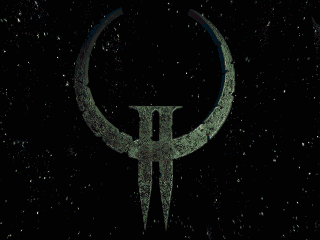 A good thing they did too, as it meant that they had to adapt the Quake 1 logo and come up with this ingenious logo design. I'll admit up-front that I've played this one before many years ago, but I'm giving it another go as part of my ongoing mission to get every first person shooter ever made onto this site of mine (and every game in every other genre while I'm at it.) No mods or source ports were used in the making of this post. Today I'm taking a short look at Parodius, the second game in the Parodius series, confusingly. They call it パロディウスだ! －神話からお笑いへ－ in Japan, which translates to It's Parodius! From Myth to Laughter, a play on Gradius III's subtitle 'From Legend To Myth'. 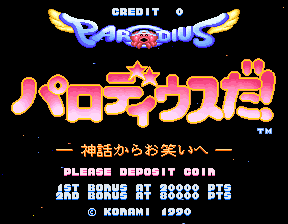 Because Parodius is a parody of Gradius you see! You'd think it'd be impossible to make a comedy spoof of a side scrolling shoot 'em up, but they went and did it anyway. The game originally hit Japanese arcades in April 1990 and was happy enough to stay there for whatever reason, though most of its various console ports eventually made it over to the West. Well they were released in Europe anyway; poor America was left out entirely for whatever reason. Hello, I'm Ray Hardgrit and you've somehow found yourself reading Super Adventures in Gaming, the site where I play a game from my backlog for a couple of hours while taking screenshots and whining that it's too hard. Today I'm having a quick go of classic PC RPG Fallout 2 by Black Isle Studios, the sequel to Interplay's Fallout. Though Black Isle was actually just a division of Interplay (and still is actually, although it's really an entirely different Black Isle now as the original Black Isle died back in 2003 and was reborn as an entirely new company called Obsidian Entertainment... kind of. Not that Interplay or this new division known as Black Isle have anything to do with the Fallout franchise anymore as the rights were sold to Bethesda during 2007 who then released Fallout 3 and tasked Obsidian (the original Black Isle staff) with making a sequel called Fallout: New Vegas..
My copy of the original Fallout from GOG.com ran like a dream on Windows 7 with no messing around, but I got this one from Steam instead and my attempts to get it to run haven't been entirely plain sailing. Fortunately a quick ini file edit was enough to fix the screwed up colours and get the gameplay working fine... though that then ended up breaking all the videos. But with the fan base the game has I'm sure there's an amazing mod out there that fixes everything! Fans of murky faded screenshots rejoice, as today I'm taking a quick look at a classic World War 2 first person shooter (again). 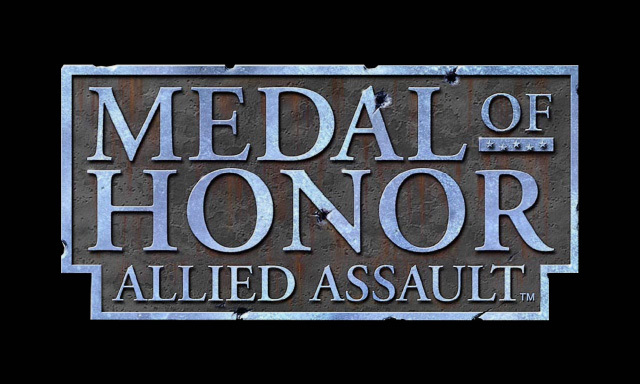 Medal of Honor: Allied Assault is the third game in the franchise after PlayStation exclusives Medal of Honor and Medal of Honor: Underground. Weirdly though, this never got a console release; instead the Xbox, PS2 and Game Cube got their own game a few months later called Medal of Honor: Frontline which was never released on PC. Maybe they just wanted to make sure each system got a game tailored to the machine's strengths, or maybe it was a deliberate scheme to confuse and annoy me, I don't know. But what I do know is that 22 of Allied Assault's developers (including the lead designers) went on to form a new company called Infinity Ward after this and spent the next seven years building up a rival WW2 FPS franchise of their own that went on to achieve a certain measure of success. So I suppose you could say that this is Call of Duty 0. Here's another requested game for y'all. Today I thought I'd play an hour or so of retro platformer La-Mulana which, despite how the title screen may look, isn't actually a late 90s PlayStation game by Konami. 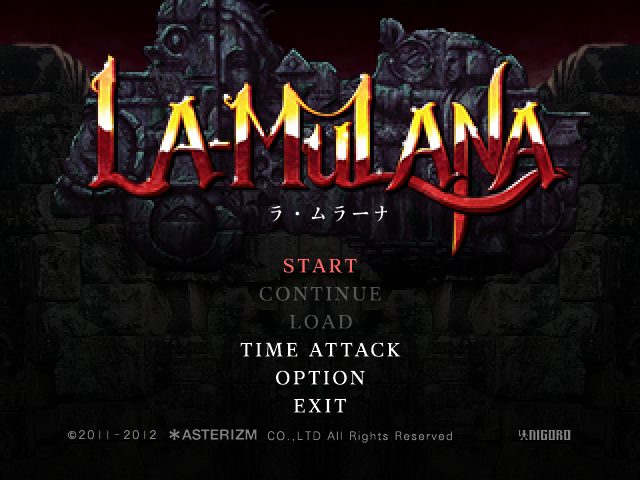 By the way, if you're curious the Japanese text under the logo just says 'La-Mulana' again. I wouldn't want every game title to go bi-lingual, but I've always though English and Japanese text goes well together like that; they compliment each other without making it look messy. Like Cave Story and Spelunky this started out as a free PC indie game (back in 2005) before getting a more expensive enhanced remake for consoles and Steam a few years later, and it's this new version I'll be looking at. The Windows port I mean; far easier to get screenshots out of a PC than a Wii.